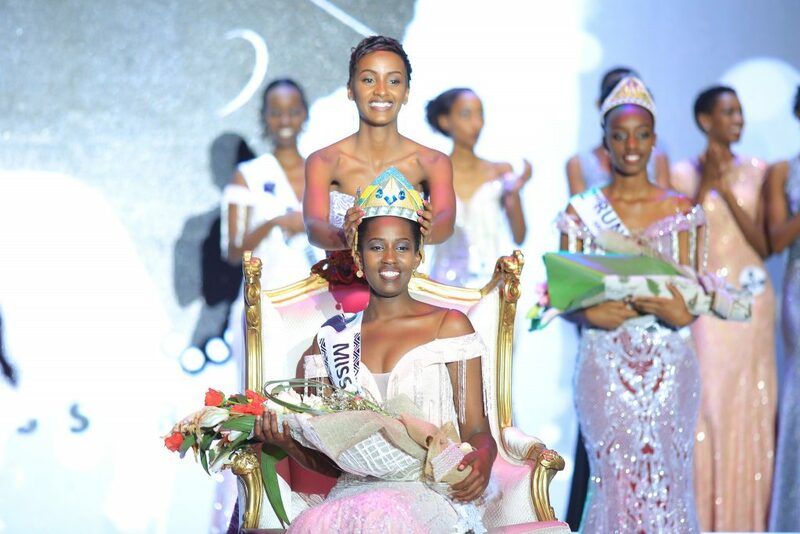 Meghan Nimwiza was crowned Miss Rwanda 2019 during the finals held January 26 at Intare Conference Arena in Gasabo District in the capital Kigali. 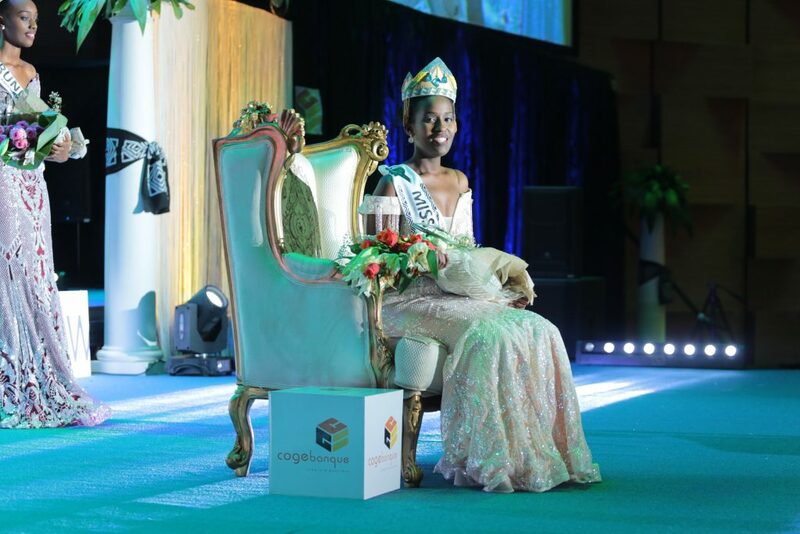 The representative of the City of Kigali received the crown from outgoing queen Lilliane Iradukunda. 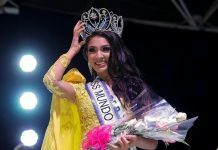 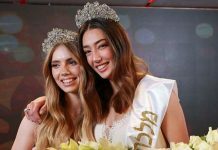 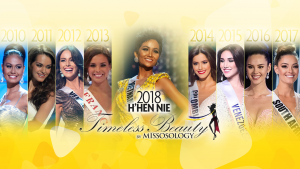 She is expected to compete at the 2019 Miss World contest. 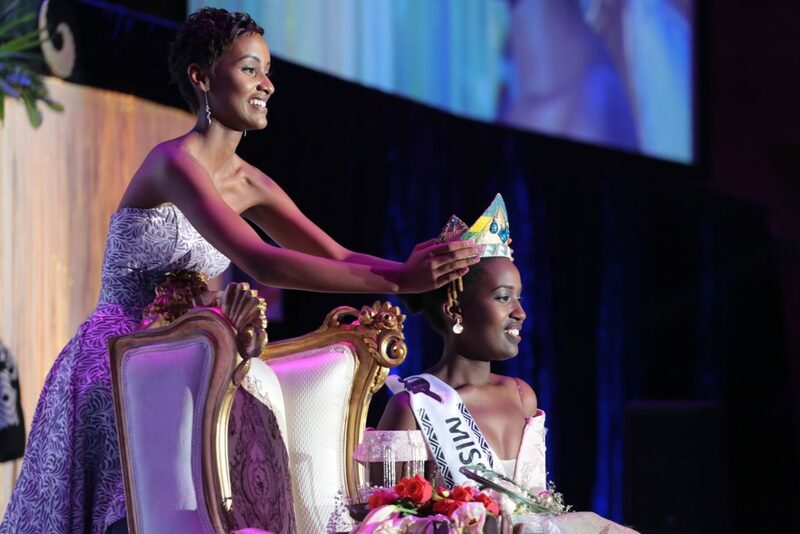 Uwahirwe Yasipi Casmir and Uwase Sangwa Odile placed first and second runners-up, respectively. 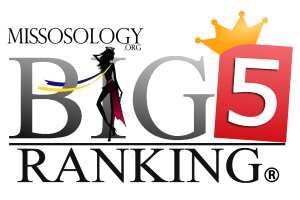 Gaju Anitha and Ricca Michaella Kabahenda completed the Top 5. 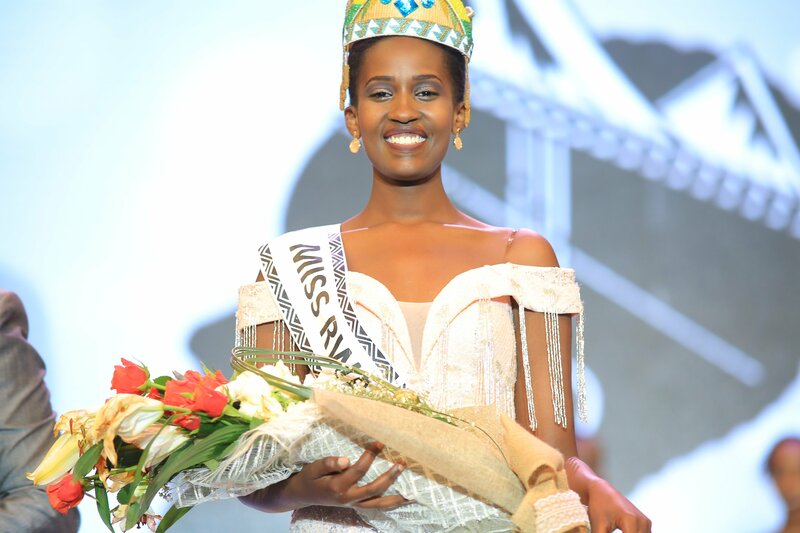 The Miss Popularity award went to Mwiseneza Josiane.